The first of two 4-part adventures in this set, The Invention of Death, takes the travellers to one of the most alien worlds they have ever encountered. Then, the TARDIS journeys on to isolationist 19th century Japan in The Barbarians and the Samurai... 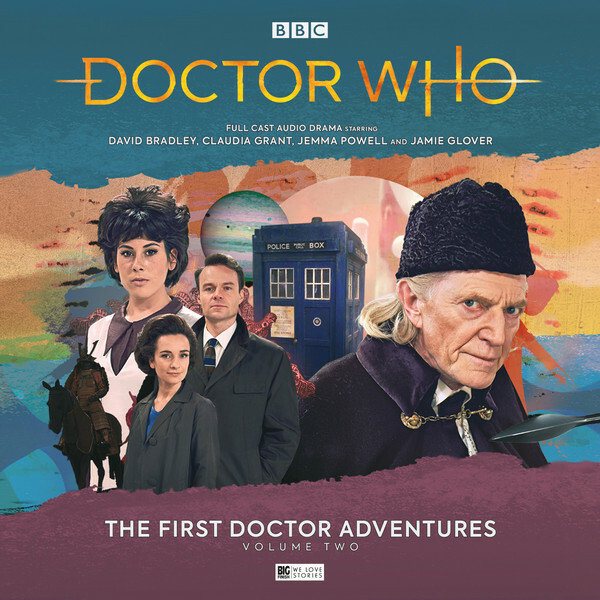 This series provides a great opportunity to update the traditions of early Doctor Who, with John Dorney taking the usual First Doctor ‘strange alien planet’ story and adding a shot of hard science fiction, while Andrew Smith’s historical revisits the early series’ interest in depicting non-Western cultures, now populated with a full cast of actors of non-Western descent.